Our Tree Services are completed by tree professionals. Our estimates are always free for residential and commercial clients. Our team can quickly remove trees safely from your propery. Tree Trimming is our specialty. We can trim trees of all types. Get the stumps removed today with our same day service. Houston weather can cause unexpected tree emergency. We service residential clients with lots that need clearing to residents with hedge trimming. Whether you need a large or small job call to find out how can help you. Our clients include many different businesses of all different types. 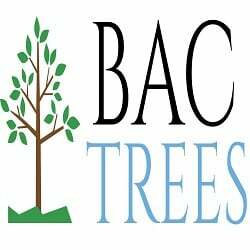 Whatever your needs are contact us for your Commerical Tree Service.